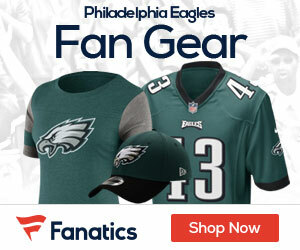 Philadelphia Eagles officials said that none of their more than four dozen sponsors had dissolved their relationship with the team, as of Wednesday, since last week’s signing of quarterback Michael Vick. 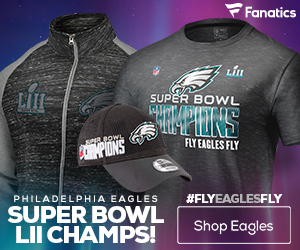 According to the Associated Press, the Eagles indicated they were contacted by 15 to 20 of their sponsors Friday, the day after the signing, but most simply had wanted to receive prior notice of the move. The Eagles sent a letter to some business partners last week asking for their support. “We appreciate the complexity this creates for some partners and premium clients and ask that you join us in our support and optimism for Michael as he commits himself to showing Philadelphia and the country he is a changed human being,” Joe Banner, the club’s president, wrote in the letter, according to the AP.